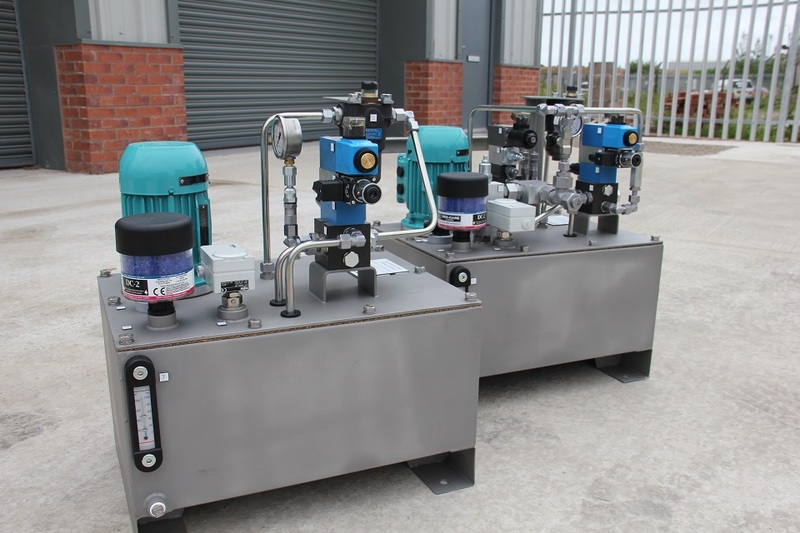 Based in the Lancashire, North West England we are a leading provider of turnkey solutions from Design, Maintenance, Repair and Installation of hydraulic systems to multiple industries and applications. 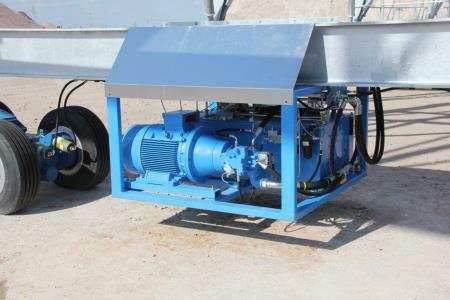 We offer a complete service for the maintenance and installation of all hydraulic components including Motors, Pumps, Cylinders, Filtration, Valves, Hoses and Fittings. 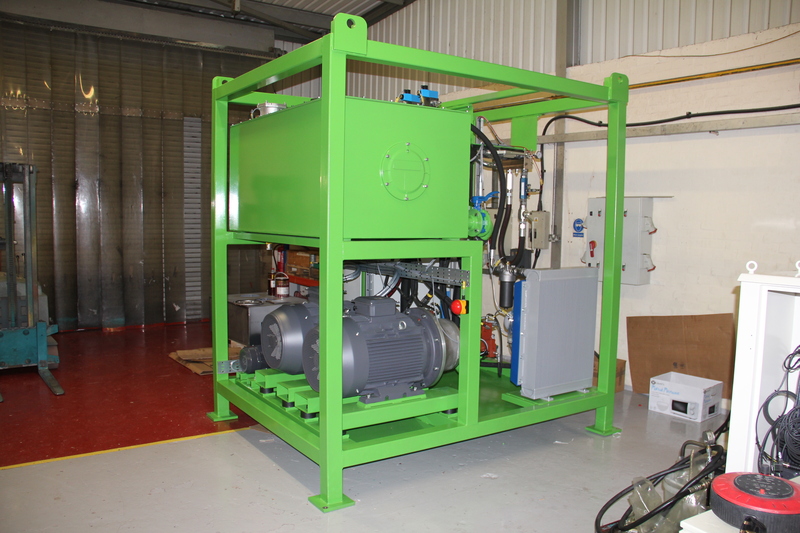 As well as providing a support service to keep your business running smoothly, we offer specialist skills for the design, installation, testing and commissioning of hydraulic circuits or their components. Experienced hydraulics engineers, alongside our project management team, will ensure that your equipment is installed and tested to the highest operational standards. To discuss your requirements further please contact us now via our enquiry form or call 01253 888333.